Race 3 actor Jacqueline Fernandez threw a party on the opening of her restaurant in Mumbai on Friday evening. Race 3 actor Jacqueline Fernandez threw a party on the opening of her restaurant in Mumbai on Friday evening. After launching the third song "Allah Duhai Hai" from their film Race 3, the cast of the film including Salman Khan, Anil Kapoor and Bobby Deol were headed to make the day special for their co-actor Jacqueline. Other than the film's cast, it was Sonam Kapoor with husband Anand Ahuja and Loveratri actor Aayush Sharma with wife Arpita who attended the party. Like always, newlyweds Sonam Kapoor and Anand Ahuja were all smiles in each other's company as they reached Jacqueline's party in Mumbai. 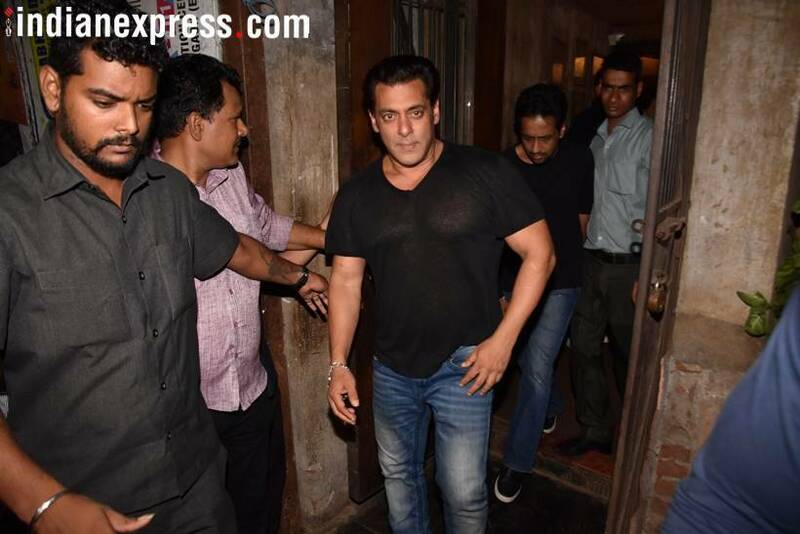 Salman Khan who is also a close friend of Jacqueline was spotted outside Jacqueline's restaurant. 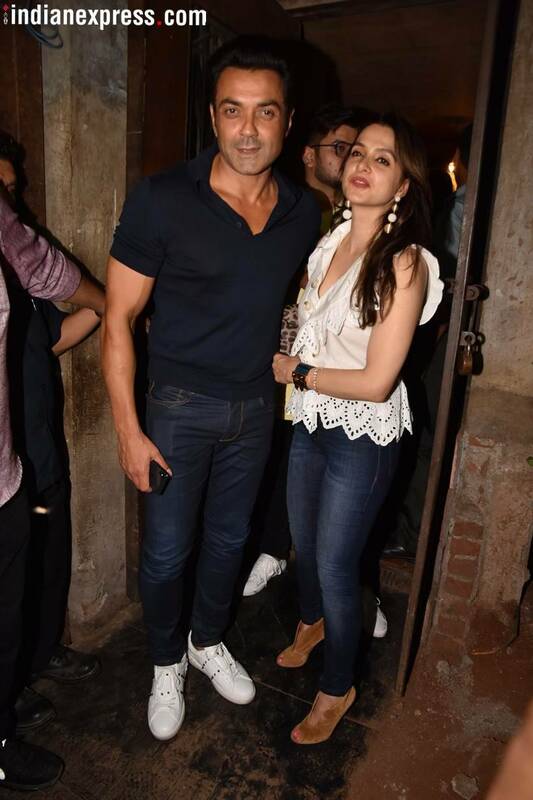 Bobby Deol looked dapper as he walked out of the party with wife Tanya. 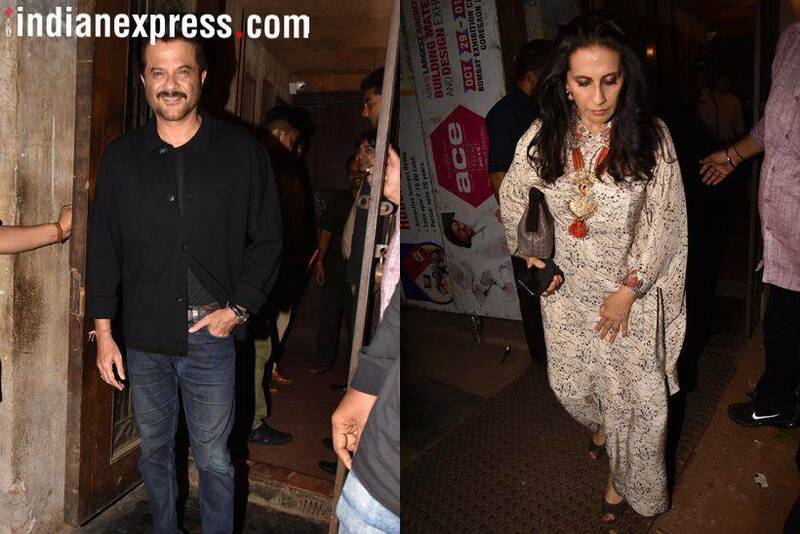 Anil Kapoor and Sunita Kapoor were also snapped by the photographers. 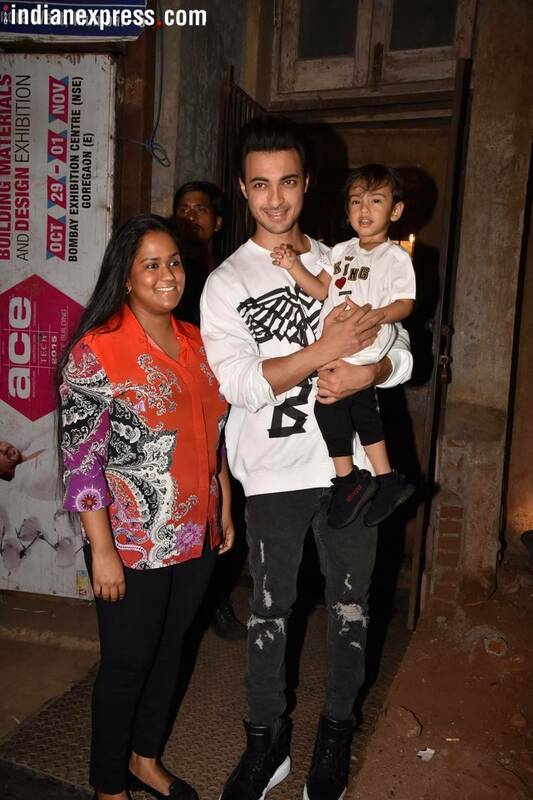 Arpita Khan Sharma came along with husband Aayush Sharma and son Ahil to give her best wishes to Jacqueline on the opening of her restaurant. 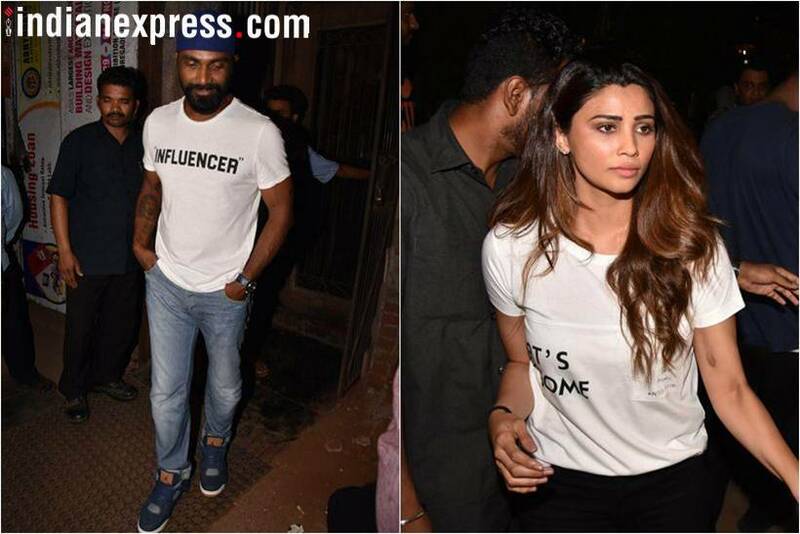 Remo D'Souza and Daisy Shah snapped at Jacqueline Fernandez's party. Iulia Vantur who has made her singing debut in Bollywood with Race 3's Selfish song was also present.